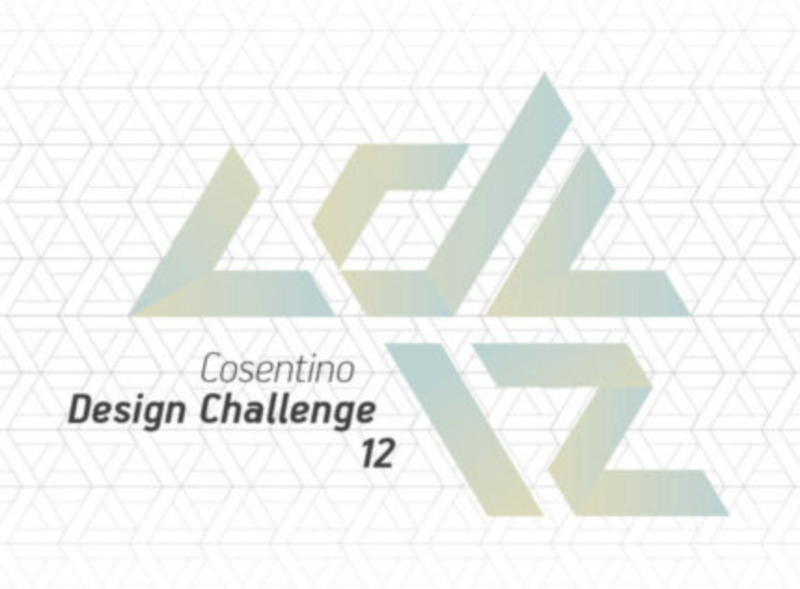 The Cosentino Group, global leader in the manufacturing and distribution of innovative surfaces in the world of design and architecture, presents the 12th edition of the international Cosentino Design Challenge. With the support of 24 schools, universities and institutions of national and international prestige, this initiative is an unmissable annual event, and a great achievement for Cosentino in its social and educational commitment to the next generation of architects and designers. The Cosentino Design Challenge promotes and encourages creativity and talent among architecture and design students from all over the world. Composed of two categories, the Architecture brief asks students to reflect on “Cosentino and the dramatic arts”, and the Design brief is centred on “Cosentino and light”. In both categories, the participants have complete freedom in developing their final project, which must include a product manufactured by Cosentino: Silestone® natural quartz surface, Dekton® ultracompact surface and/or Sensa® protected granite surface. The project submission period opens on October 1, 2017 and closes on June 1, 2018. All projects must be submitted in digital format via the competition website. www.cosentinodesignchallenge.org. The judging panel will announce the winning projects and their designers in June 2018. Three winners will be selected for each category, who will be awarded €1,000 each, and special mentions. The winners of the 11th Cosentino Design Challenge will be presented with their prizes at this year’s launch event. The day’s schedule also includes the keynote address “Transformations in cooking spaces over the last two centuries” given by the architect Luis Fernández-Galiano.